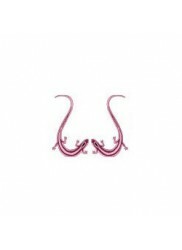 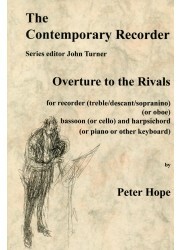 *Interesting Contemporary Suite* for an unusual combination of instruments for a modern work. 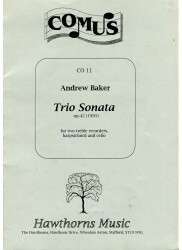 These works are reasonably challenging and are suitable for advanced players with approximately 5 years experience. 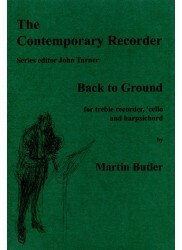 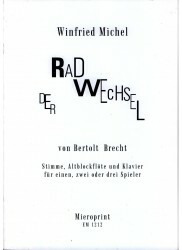 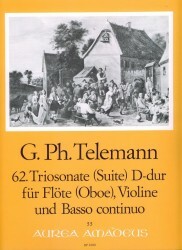 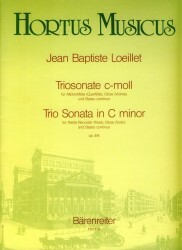 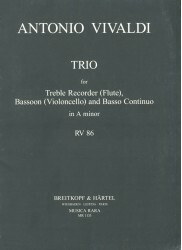 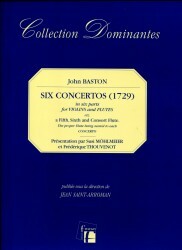 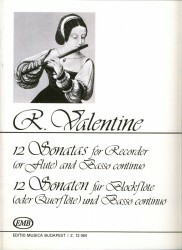 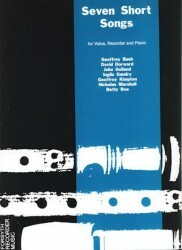 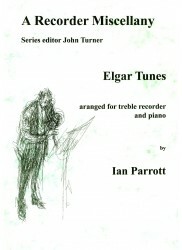 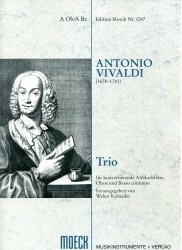 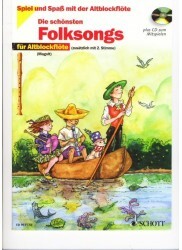 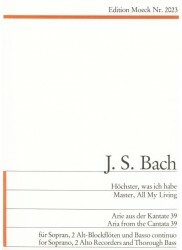 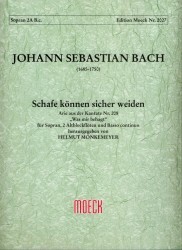 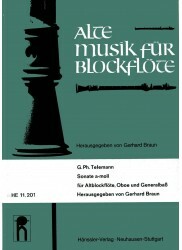 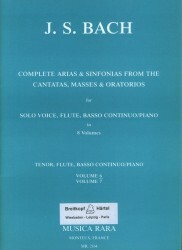 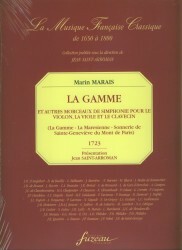 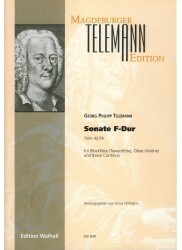 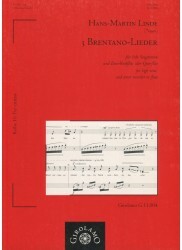 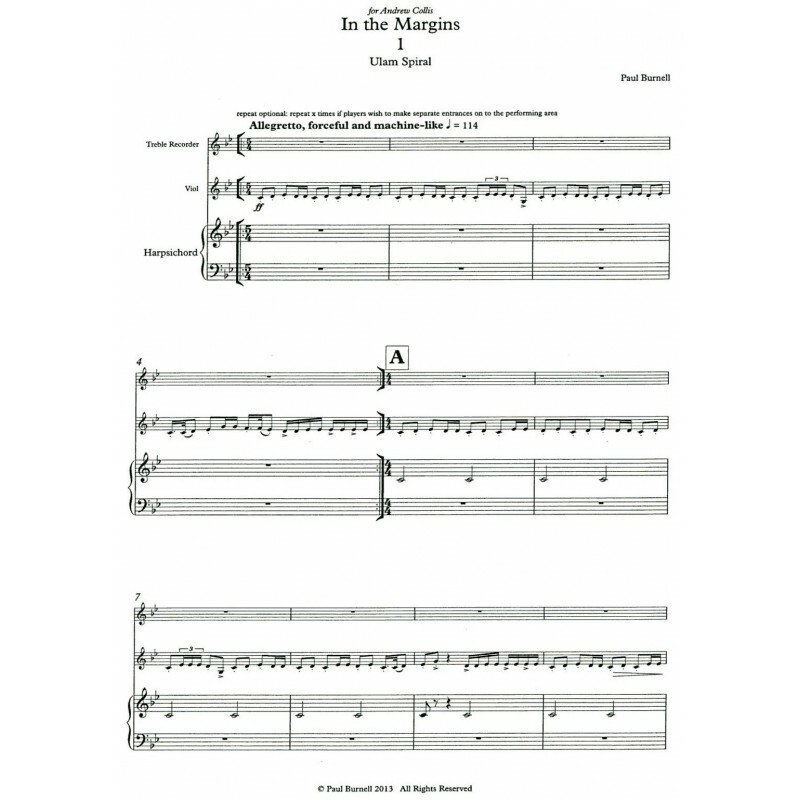 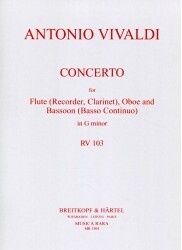 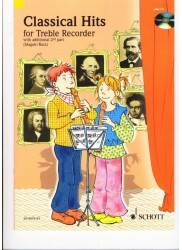 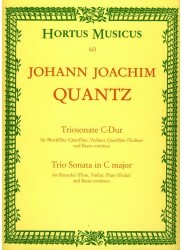 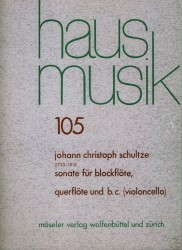 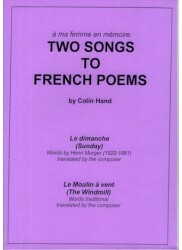 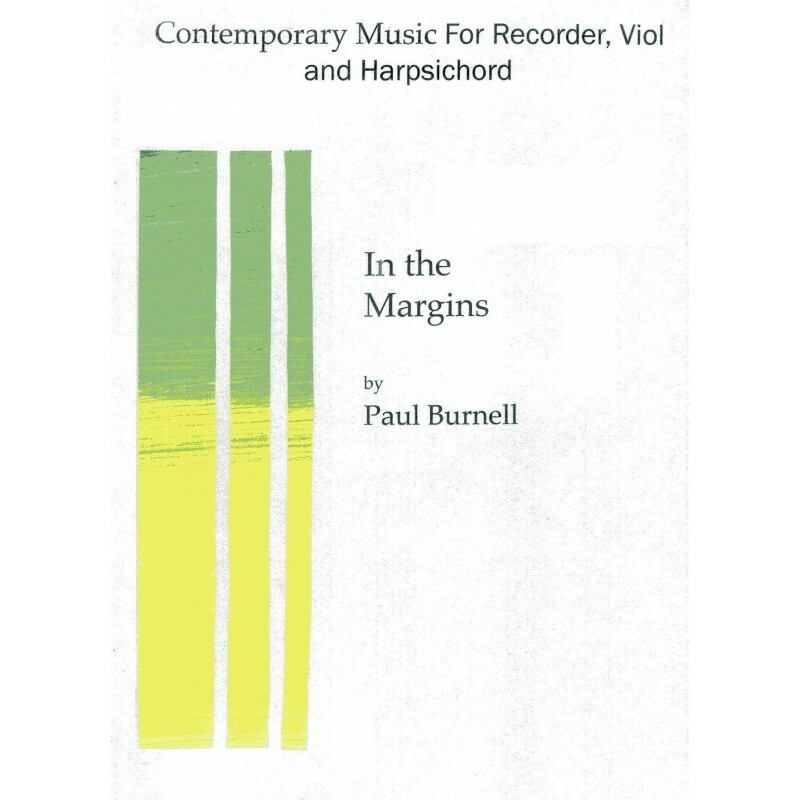 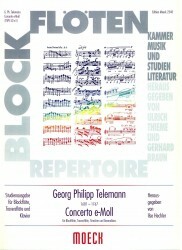 The publication includes comprehensive programme notes and suggestions of fingerings for viol, violin and recorder.